WB-6400 body pack 64 channel transmitter. Transmits up to 300 feet. 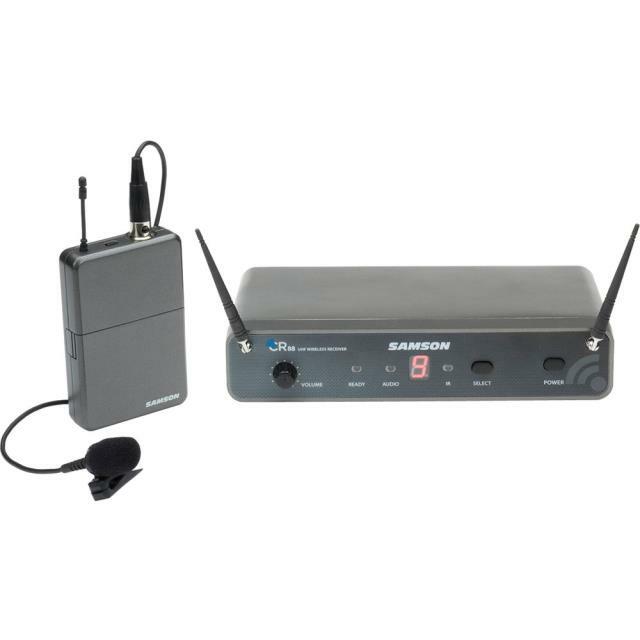 * Please call us with any questions about our microphone cordless lapel rentals in Columbia and Jefferson City MO.